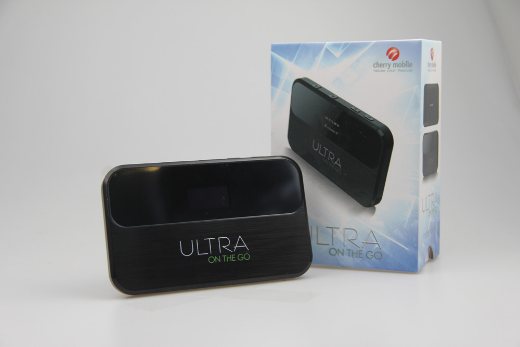 Aside from the TV Box, Cherry Mobile also disclose its WiFi hotspot device called Ultra On-the-Go with a small group of bloggers recently. This marks the expansion of the local company to different product line rather than only concentrating on the fiercely contested smartphone and tablet market. The Cherry Mobile On-the-Go will be officially launched on September 9 together with the TV Box and will be priced at Php 3,999. And since it has been named from the popular CM Ultra, It features 4G LTE connectivity and the basic 2G/3G functionality. The 2800 mAh boasts some real juice to give the device a long mileage. Check out the rest of the specs below.